It is not recommended to stain ceramic tile. Stain does not take well to the surface, which is scratch-resistant and smooth. 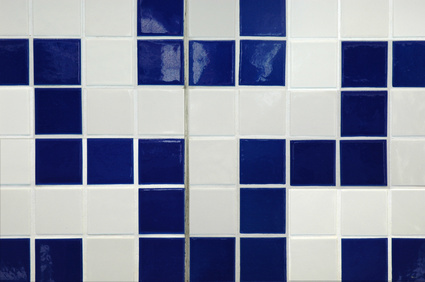 While paints made for this purpose are available, they have a tendency to mar and peel off because the surface of the tile was not made to take another coating.